SupportBee is a help desk and customer management platform for businesses of all sizes. The app allows users to collect and manage all incoming support emails in one system. In this article, we covered user reviews and pricing. Ready to try SupportBee? Get a free trial. Users who gave SupportBee a positive review said that the program is easy to learn and use. Many also liked that they can use it to manage unlimited emails within a single inbox. One user who gave SupportBee a positive review on Capterra likes the platform’s intuitive interface. He said that the program can efficiently handle a multi-department organization through one email account. He’s impressed that the system makes it easy for their emails to be routed to the appropriate department, as well as sort them by answered and unanswered. As of the date this article was written (01/21/2019), there are not a lot of negative SupportBee reviews online. However, some users reported experiencing system crashes once in a while. One user who gave SupportBee a critical review on Capterra complained that the order of replies can get scrambled sometimes. He also mentioned that there are system crashes and that the app doesn’t run very smoothly at times. He also wished for a mobile-friendly version. SupportBee offers two paid pricing options that range from $15 to $20 per user per month. The main differences between the plans include the number of teams and knowledge base sites, as well as access to premium features such as customer portal software and integrations. Both packages include unlimited tickets and email inboxes. Ready to try SupportBee? Get a free trial. 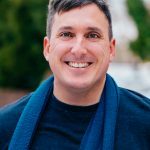 Does SupportBee offer discounts for nonprofits? Yes. SupportBee offers a 25% discount for non-profits and 501c3 corporations. Simply notify sales support after signing up for a plan and to get a discount code. Can users cancel their subscription anytime? Yes. Users can cancel their subscription at any time without penalty and can export all of their data using SupportBee’s API. However, the company doesn’t issue refunds for unused subscription time. 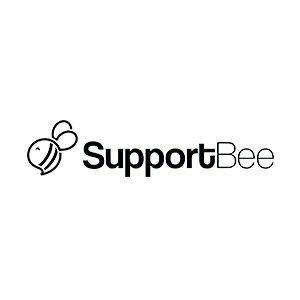 Not sure if SupportBee is the right fit for you? 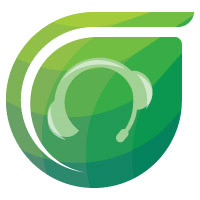 Read our reviews of all top help desk software providers or check out one of these three SupportBee alternatives. 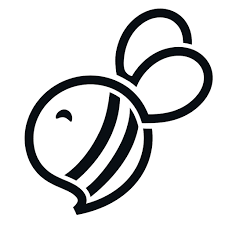 We used SupportBee back in 2014-2015. It worked well for us at the time when the pricing scheme was based on the number of tickets. But as our company grew and we wanted more advanced features, they were unable to provide them. The company apparently dropped their cost per ticket pricing and instead switched to a per-agent pricing scheme (which means it would be much more expensive for us). We also requested to have a “how am I doing” signature message that got added to the end of each email (like HelpScout does), but they never rolled that out. I don’t think supportbee is innovating anymore and the price is getting too high compared to other companies. At Responsum K/S we’ve used SupportBee for a while, and it serves us very well. 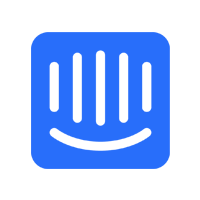 It’s a simple and straightforward tool for handling lots of incoming mail that needs to be sorted and handled by different agents/users. The customer service is extremely good. Issues are resolved quickly and without fuss.